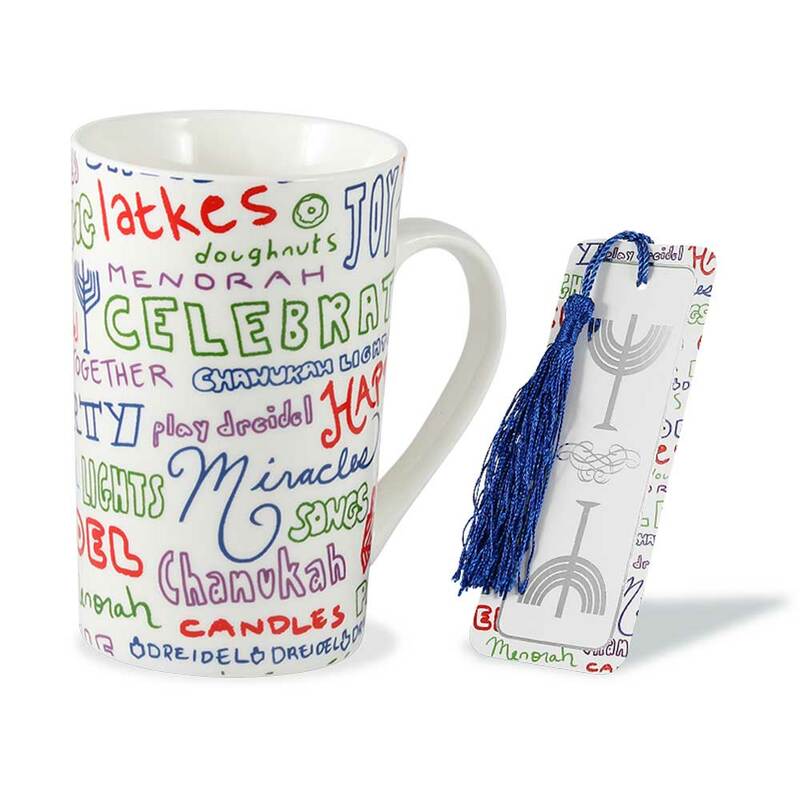 Adorable Hanukah Coffee mug and matching bookmark. 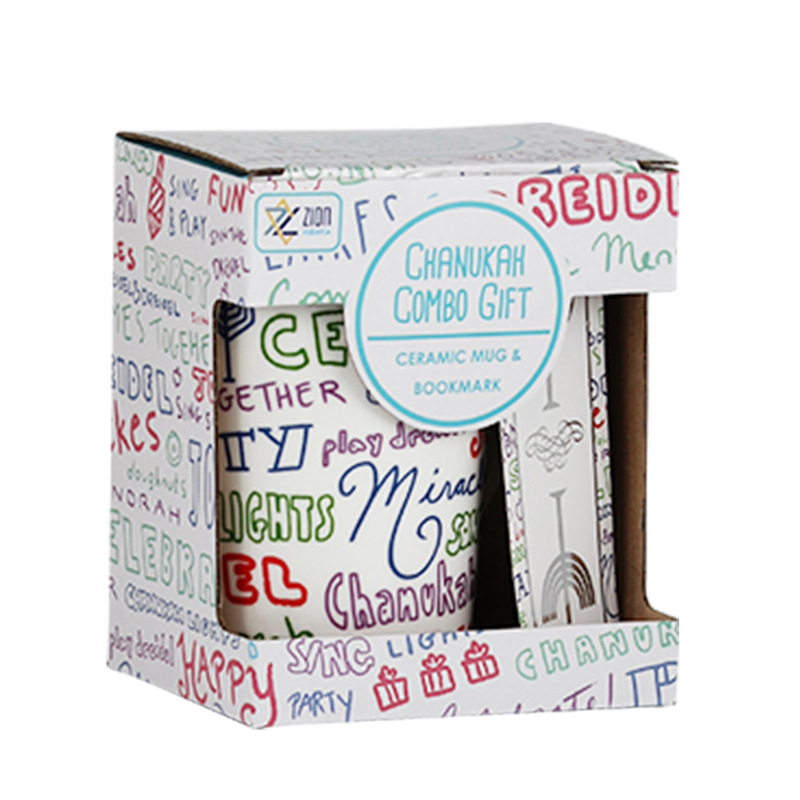 A brilliant new gift item for anyone on your list this Chanukah. The mug is designed with exciting warm expressions, the bookmark is silver embossed and beautified with a tassel. WOW! BLACK FRIDAY DEAL 25% OFF!